We are proud to support these women and are excited to share a first look at a new 360-degree, immersive film following the story of Susan, a wife and mother of five children, living in rural West Pokot, Kenya, as she navigates a 4km journey to the nearest clinic to receive care for herself and her four-month old son, Gilbert. View the trailers for the film here and here, and check back in November to experience the full 360-degree film debuting at the International Conference on Family Planning. 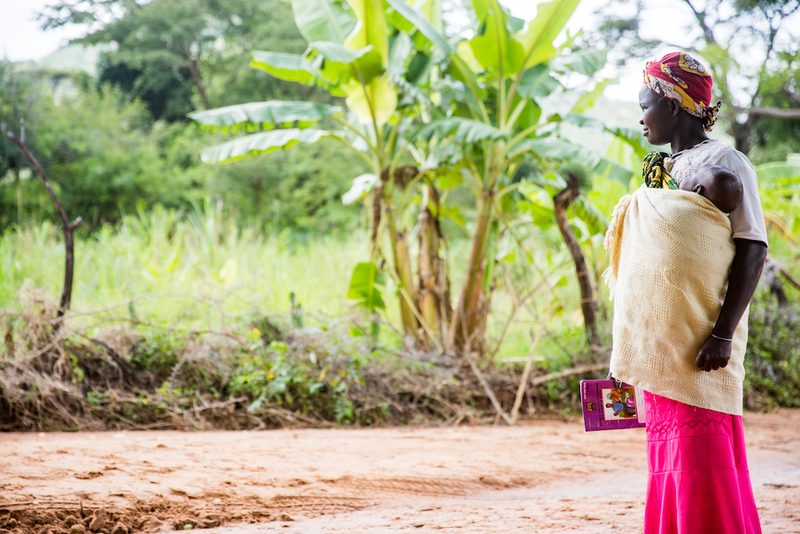 Through the Pfizer Foundation*, we are honored to support women like Susan in partnership with CARE, the International Rescue Committee, Save the Children and World Vision to help improve access to family planning and immunization services in rural areas in Africa. Through our partnership with World Vision, the clinic has been able to reduce clinic visits by taking an integrated approach to providing Susan with family planning resources at the same time her children are vaccinated. These efforts help drive progress toward the United Nations Sustainable Development Goal 3: Good Health and Well-Being and Goal 5: Gender Equality, and most importantly, lay the groundwork for a more just and equitable future for women and generations to come.